Introducing Piccolo’s new organic toddler snacking pouches Piccolo Mighty Squeeze. This delicious range of handy snacking pouches suitable for toddlers aged one year plus includes three delicious recipes with exciting ingredients such as pomegranate, turmeric and avocado. What’s more, each recipe is vegan and gluten free, and counts as one of your little one’s five a day. 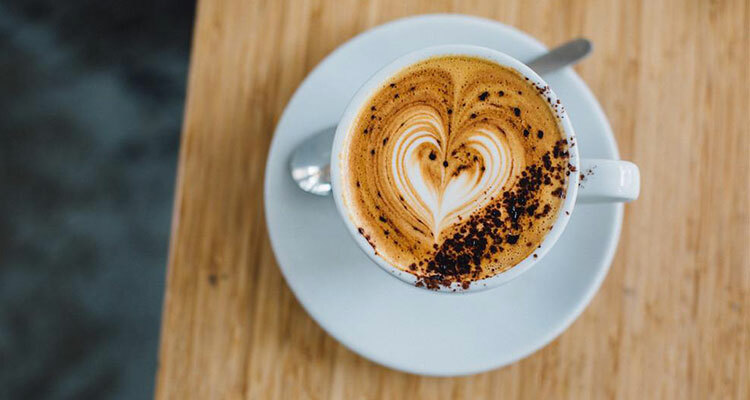 As Piccolo Mighty Squeeze pouches are the perfect snacks for adventures out and about, we’ve chosen our favourite baby-friendly cafes in London for you to enjoy your avo, eggs and a flat white with a welcomed baby in tow. 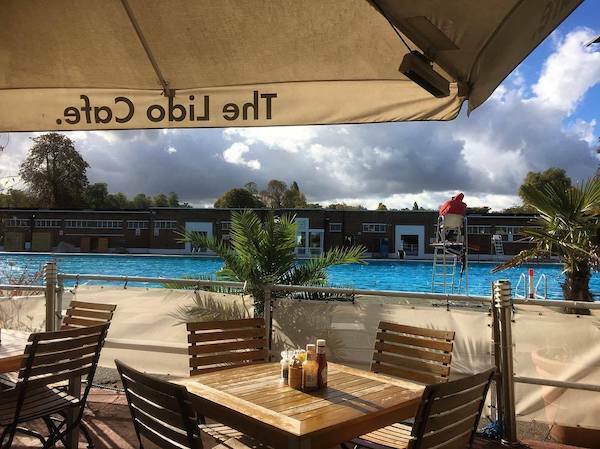 The Lido Cafe is perfect for a trip out in warmer weather. 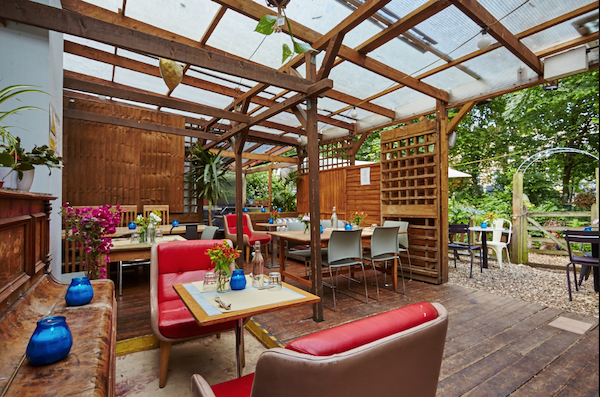 The relaxed poolside café in situated between Brixton and Herne Hill. 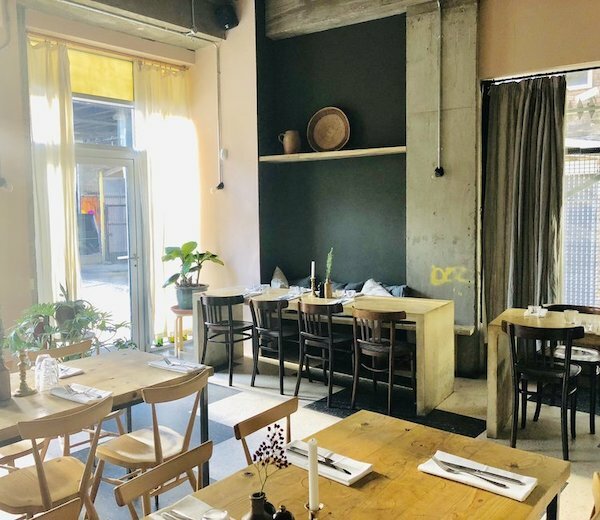 Serving up deliciously simple, modern, seasonal food (the quinoa porridge is a must-try), their lovely spacious terrace and unusual art decor design is an ideal combo for an afternoon out with your baby and friends. 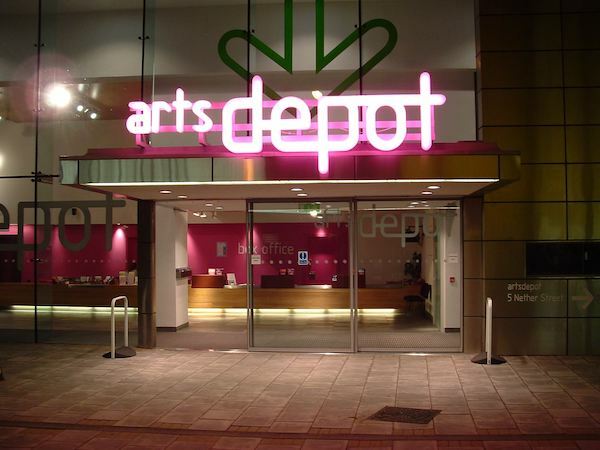 The Arts Depot in north London prides itself on being a family-friendly London destination. The visual and performing arts venue opened in 2004, and has since become a real hit with new mamas. The bright and spacious café offers a programme of exciting activities for the whole family. A great space for parents to relax while their children enjoy the soft play area complete with chalkboard wall, and a book corner for little ones to explore. 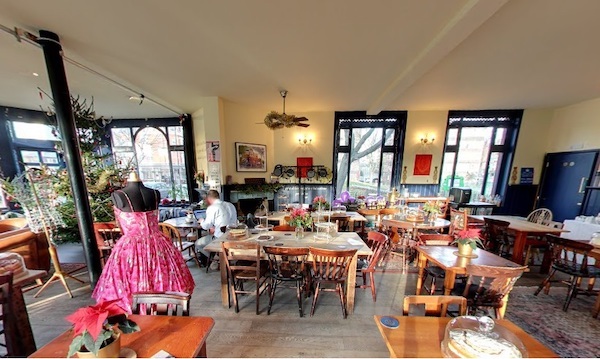 Frizzante is an Italian deli/cafe situated within popular Hackney City Farm. Voted Time Out’s Best Family Restaurant more than once, it’s a fabulous place for parents to enjoy a hot drink, leisurely breakfast or a long lunch. There’s always set activities planned on the farm for you and your little ones to enjoy. The farm is open all year round to visitors. 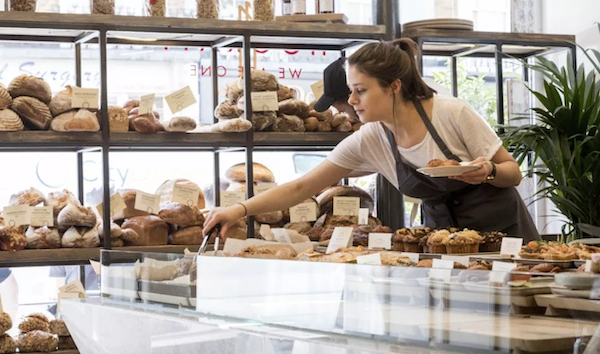 Gail’s various bakeries and cafes are accessible all over central London. Serving delicious treats, cakes and pastries as well as breakfast and lunch, it’s a destination that welcomes the whole family. We love that they’re part of the NHS Islington Breastfeeding welcome scheme. The relaxed, hipster environment on offer at Rawduck is a huge draw for many new parents searching for something a bit more elite. The high-quality food makes this establishment the perfect spot for brunch or lunch, with children always welcome. 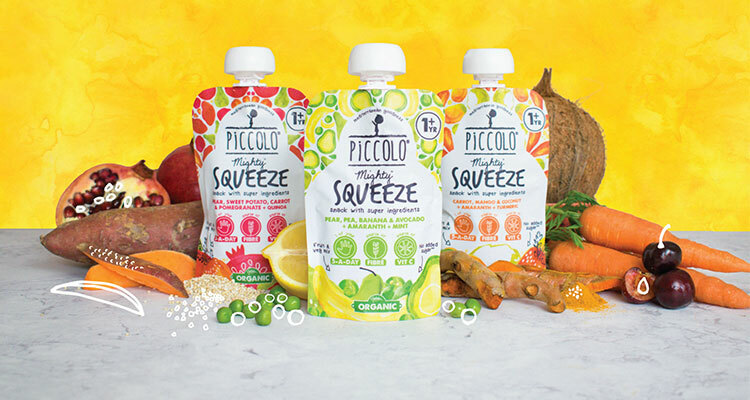 Piccolo Organic Mighty Squeeze pouches are available in Sainsburys, Ocado, Morrisons Wholefoods and Planet Organic. Find out more here.